The anniversary of your birth! 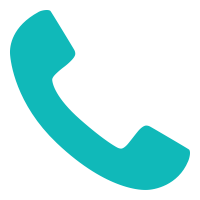 – Where your guest’s come together to celebrate particular milestones of age. Our team of experienced photographers are qualified to experience & record any cultural conventions whether a Jewish 13th Batmi Celebration, American ‘Sweet 16 Style, Filipino 18th Birthday or a backyard 21st birthday! – We do it all. The party tradition started in the 19th Century – however didn’t kick off till the 20th Century! Let us help you track the coming of age and the changes that come – hire one of our affordable birthday photographers? 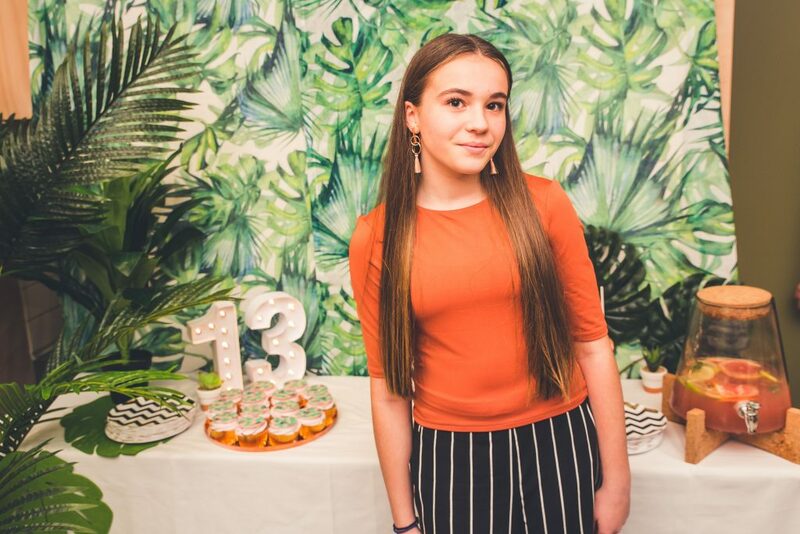 The one thing we have realised about birthday party photography in Melbourne, well at least for Victoria’s youth population – is that it’s more than just photography. It’s about having a party photographer who you can relate to, its about posting the photos with a company that has an amazing logo.. To put the cherry on-top of the cake, it’s about that slay filter on the photos. Well, if your looking for a company that has all that, here we are! 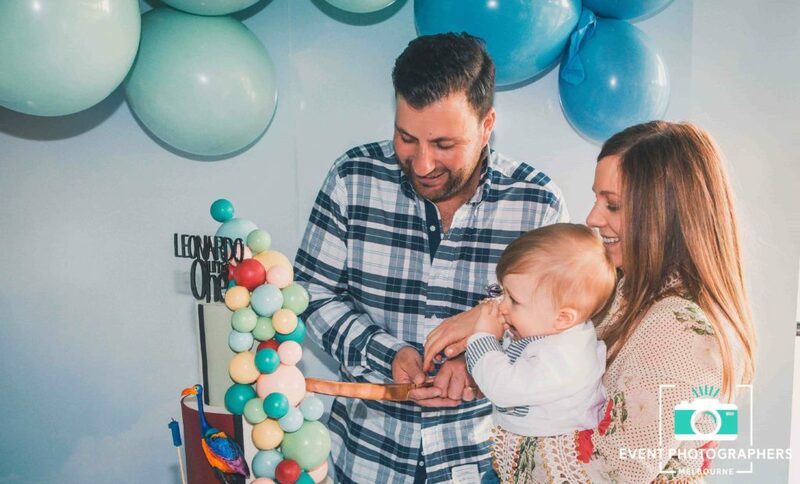 Why Choose Our Birthday Party Photographers? When photographing your birthday, we treat every event with importance and professionalism. Your backyard 13th party or your 19th Century – High Tea Party, it means the same thing to us, one of life’s special milestones. Here is one secret we will let you in on, we value your birthday as if it was our best friends birthday. 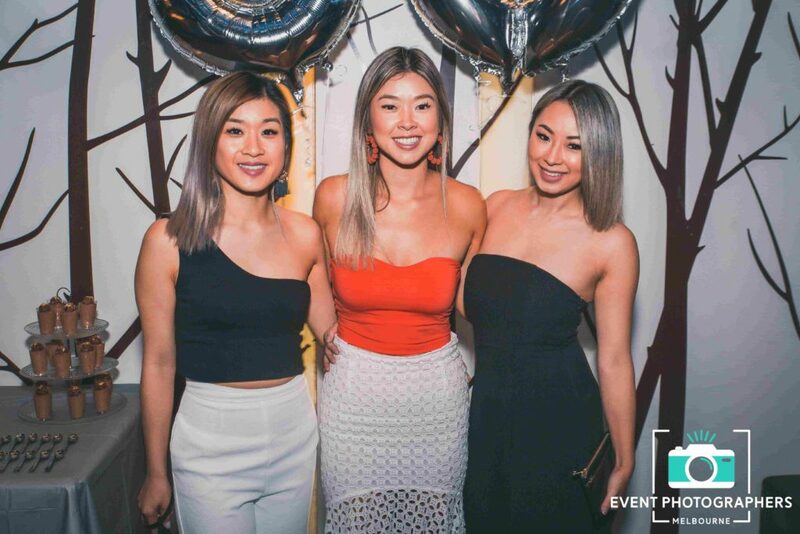 What makes us at Event Photographer Melbourne different, is we have come to the realisation that once your birthday is done, it’s not like we can magically go back in time. Meaning that we get the photo right the first time, and provide and product that you and your friends can brag about! Our Event Photographers get in close with the moment to ensure that all expressions & moments are preserved for you to look back on. Remember the time Aunty Jane forgot to take the photo? 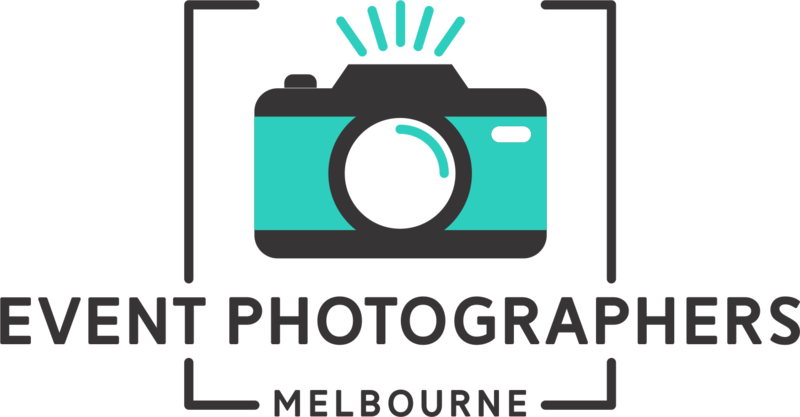 – Right, don’t let that happen again with local Melbourne photographers only a quick call away. Melbourne is known for its international culture, however we come together as Melburnians when it comes to local traditions such as sports culture, coffee drinking & arts + live music. Your birthday is where our love for the arts comes to life! 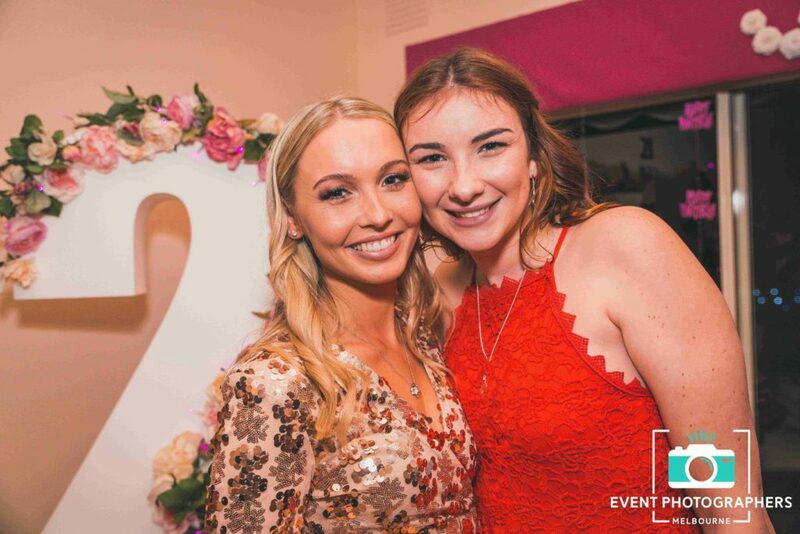 When it comes to photography hire, our birthday photographers are the best in the scene with countless parties under their belt they have practiced the art of photography – making them the obvious choice for your event, no matter the what! 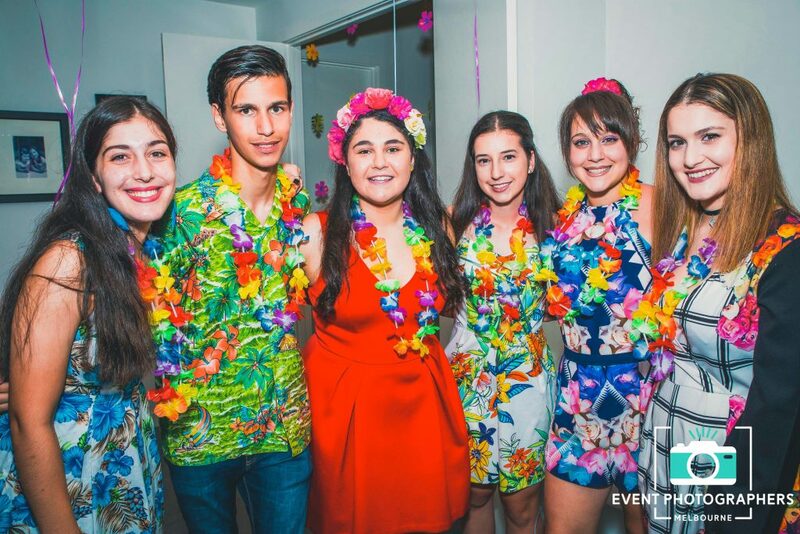 With the cultural diversity of birthday parties in Melbourne – There is a venue for everyone! Let us capture you, at anytime, any place – looking your best! Whether your going for Melbourne’s infamous 21st Birthday Venues – Mon Bijou, Arcadia Hotel? – Or we are going to celebrate your 1st Birthday at the classic Croc’s Playground? Let us know, we will be there !